In the early 1900’s if Henry Ford asked people what they wanted, they would have said faster horses. Essentially, proving the point that the customer truly doesn’t really know what iconic experiences could be! The watch industry has had its ups and downs, and to be honest the Swiss have weathered quite a few disruptions. First when the quartz came out the choice was either a handmade super expensive Swiss watch or alternatively a quartz which was at a 100th of the price. The Swiss watchmakers came out with a brilliant product,” Swatch”. It not only continued to have the fabled “Made in Switzerland” stamp, it was a quartz but at a higher price point. They defined a third alternative, which was not a race to the bottom in terms of pricing. They did it by redefining the watch category from a piece of jewelry to a fashion accessory. However, the story was slightly different with Kodak. This large, well respected organization went down in flames for really not evolving over time. 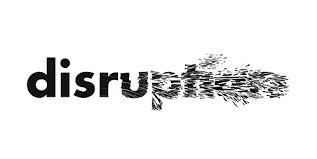 And to be honest, they were not the only ones: the list of industries with large marquee companies being disrupted is a long one, as others push on “The Art of the Possible”… Blockbuster, BBM, Nokia …the list is a rather long one. Its unprecedented pace: Its not really the pace at which campaniles are becoming sensations in a matter of days (Angry bird took 35 days to hit 50M customers) but the accelerated speed at which these large corporate houses have declined from being the gold standard to being a Business School Case Study, on what not to do. Blockbuster really went from having a $4BN top-line to $0 in 1 year. “Winner takes All” becomes the norm: Case in point, Apple and Samsung have 125% share of profits in the handset ecosystem. All the rest from Motorola, Microsoft, Nokia, HTC seem to be bleeding green. 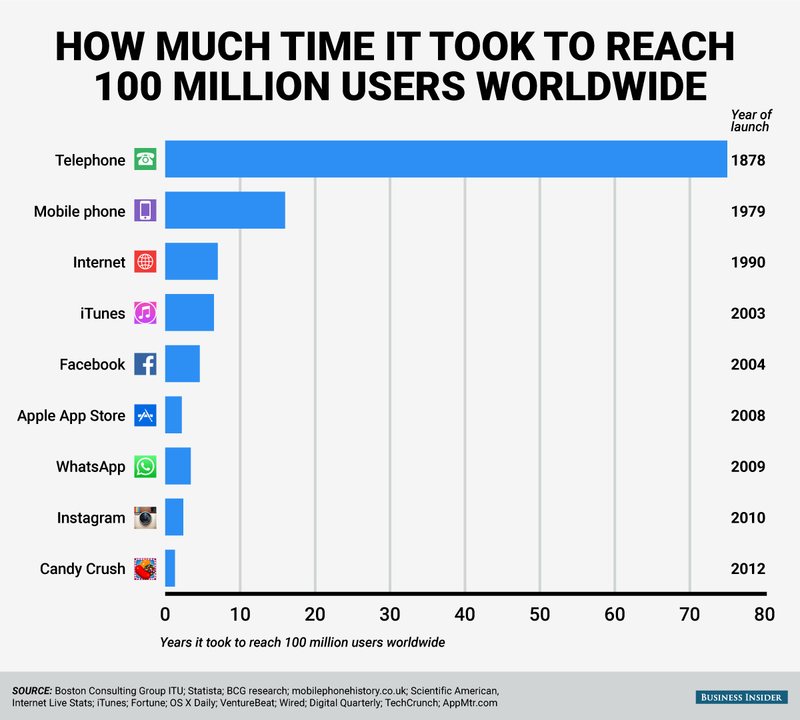 They are not alone….Insurance (Challenger: League), Automobiles (Challenger: Otto), Telecom (Challenger: OTT & eSIM), Healthcare the list goes on. However, in reality most industries are in early stages of disruption and they now have the 20*20 to zone in on the social, human and organizational challenges that the others were not agile enough to handle and iterate on. PS: All views are my own.